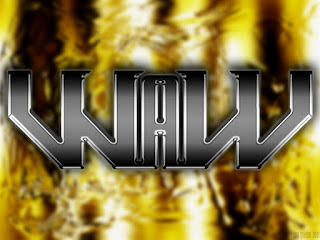 Although I’m known primarily for reviewing all things wrestling and MMA I have occasionally branched out and written about other things. But that didn’t mean I was surprised when an author e-mailed me asking if I’d like to read her new book. The author in question is one Julia Douglas. She’s written a few books before, and I wondered by she’d got in touch with me. Then I saw that her new collection of short stories contains a wrestling-themed entry. The Fairground Girl & Other Attractions contains three short stories that feature strong female characters as the lead, and all them are quite interesting. The Fairground Girl is about a lass called Beatrice. Young Bea becomes enamoured with the fun fair that visits her home town. She becomes even more enamoured with fairground worker Eddie. The story begins in the 1950’s and Bea’s first meeting with Eddie. Bea falls pregnant and joins Eddie on his travels. We’re taken on a roller coaster journey over the years as they couple try to make the best of what they have. The Lion’s Den sees animal rights activist Charlotte going undercover to try an expose the apparent cruelty of a circus owner. What she finds surprises her, and she soon begins to doubt the cause in which she believed in so deeply. Blue Eyes & Heels follows the trials and tribulations of third generation wrestler Angel. A woman in a man’s world, she has a hard time in convincing her close friend and wrestling promoter to put her on the bill. To be honest with you I didn’t really know if I was going to enjoy any of these stories. I knew very little about the writer, apart from what she’d told me in that initial e-mail. But I have to admit I was pleasantly surprised when I found myself enjoying all of these stories. However, as good as these short stories are, I couldn’t help but wonder how they would have played out if a bit more flesh had been put on the bones as it were. I found myself investing in the characters and wanting to know a bit more about them. But apart from that, and a slight historical inaccuracy in the circus story this is a very good read, which is why I’m going to give it the thumbs up. With thanks to the author for supplying a copy of this release. 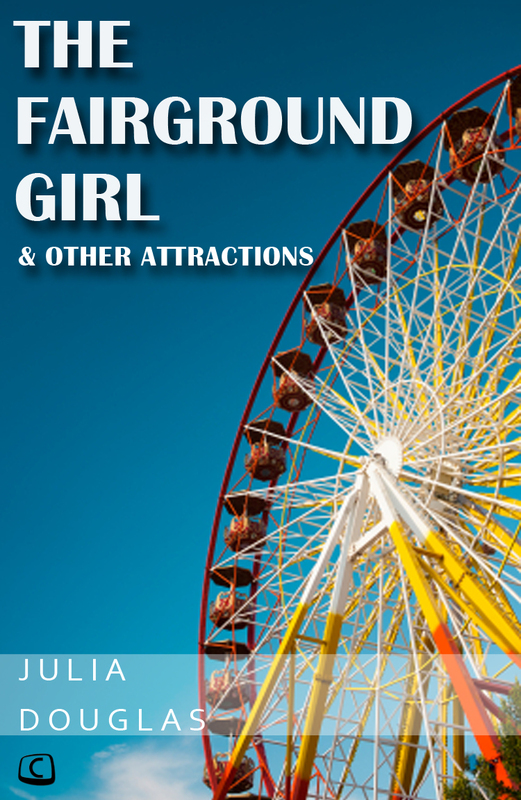 The Fairground Girl & Other Attractions is available to buy in Kindle format from Amazon.